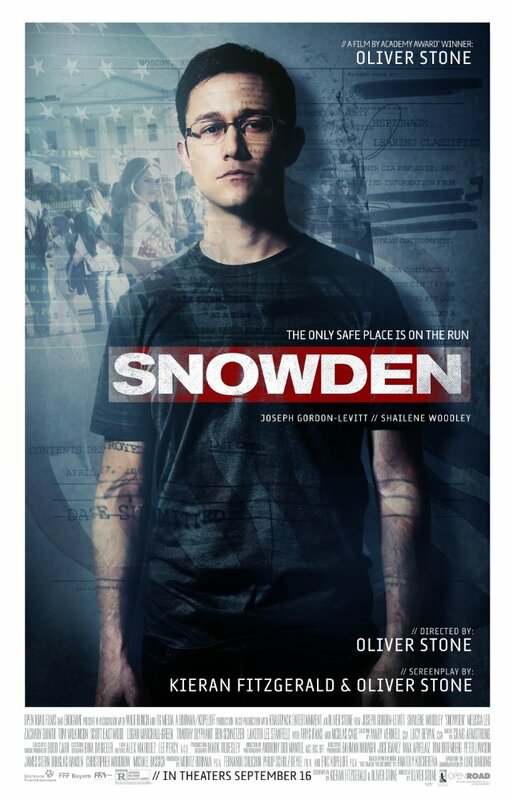 Snowden, directed by Oliver Stone, tells the story of Edward Snowden, a former CIA and NSA agent who helped to release thousands of classified documents regarding illegal surveillance techniques. 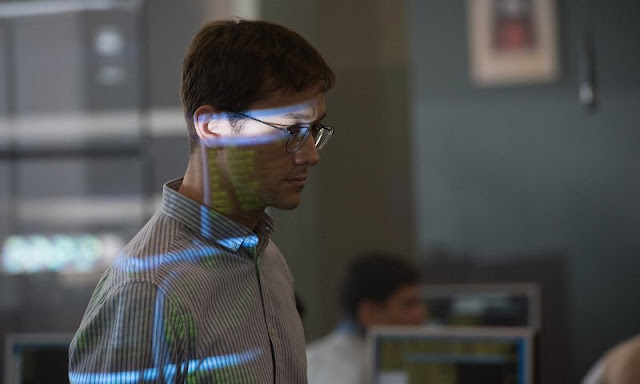 The film features acting performances by Joseph Gordon Levitt, Shailene Woodley, Melissa Leo, Zachary Quinto, Rhys Ifans, Nicholas Cage, Tom Wilkinson, Timothy Olyphant, Scott Eastwood, Keith Stanfield, and Ben Schnetzer. There was a time when Oliver Stone was considered to be one of the premier directors in Hollywood and his films incited as much controversy as they did praise. I feel like this movie was meant to incite the same type of response although, for me, it really fell flat as there is no real tension or drama to the story, just a steady stream of information. It's like a reenactment of actual events like what you would see on one of those TV crime programs versus the type of stylized film making the director is known for. Last year, we were treated to highly entertaining films like Spotlight and The Big Short which did a much better job of recreating recent events in United States history and provided vehicles from some really outstanding performances. Yes, the roster of talent in this movie is pretty impressive although the material they are given to work with just doesn't measure up. 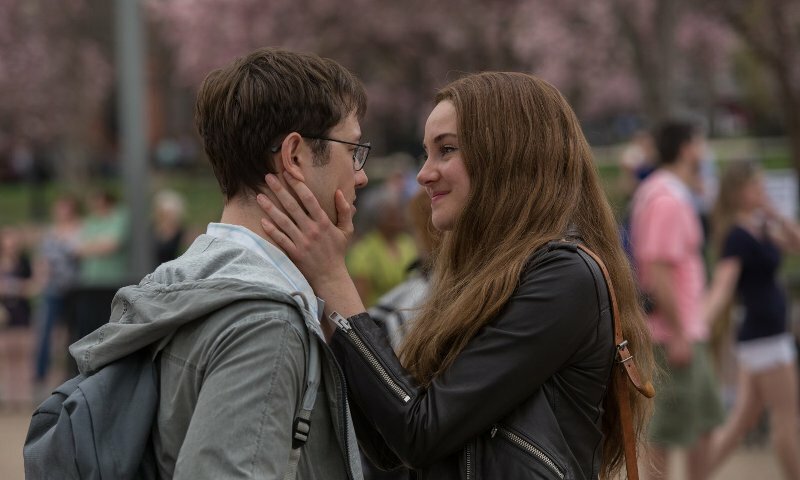 Joseph Gordon-Levitt is solid yet uninteresting and Shailene Woodley continues an underwhelming run of films that were preceded by a ton of promise and expectation. 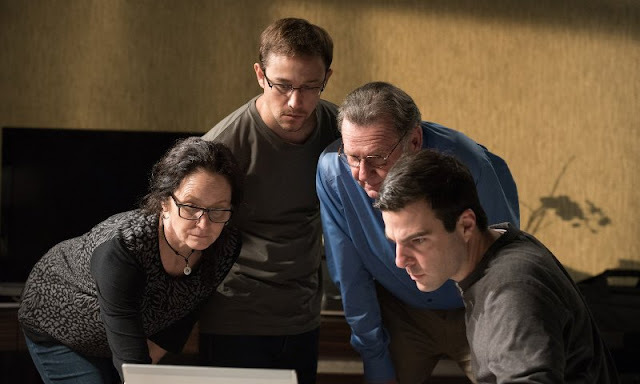 Rising above the mediocrity was Zachary Quinto who brought a ton of passion and charisma to his performance and easily stole every scene he was a part of and I will also give special nods to Melissa Leo and Nicolas Cage for their solid contributions. Snowden is a mediocre film from a legendary director about a very important topic that deserved much more than what we get to see here. While the intentions were good, the end result just falls flat. That being said, this is still a movie worth watching for all of the information it provides about how our government had and still has access to pretty much any and all information they could ever want.